There has been an increase in the number of EIFS users in the United States. This building material is highly competitive and gives property owners a broad range of desirable benefits. The key benefits of EIFS installation are unlimited design flexibility and superior energy efficiency. According to research, this material can reduce the air infiltration levels by as much as 55 percent in comparison to standard wood and brick constructions. One thing you need to understand is that one of the most significant areas for air and heat conditioning loss are the walls. Therefore, improving your wall insulation can mean a lot when it comes to meaningful conservation of energy. Besides, EIFS will add to the R-Value of your building or home. The term R-Value refers to a measure of heat flow resistance. When the R-Value is high, the insulation value of the material will be better. Most EIFS utilize insulation boards that have an R-Value that ranges from R-4 to R-5.6 for every inch as the most inner layer in your wall system. When you combine this with the insulation of the standard wall cavity, the extra layer boosts the insulation for R-11 to R-16 or even more. The other point you need to remember is about new construction. EIFS is highly energy efficient, and hence it can be possible to specify low capacity air conditioning and heating without compromising anything regarding the comfort of your interiors. The United States’ DOE (Department of Energy) on October 18th, 2013 mandated all States to update their code for all commercial buildings to either meet or exceed the ASHRAE Standard 90.1 of 2010. EIFS was the first to meet the standards of CI (Continuous Insulation) and has been an ideal solution to the extended requirements for long. Several studies prove that EIFS is an energy efficient material. The EIFS cladded buildings can help you to reduce energy consumption by close to 45% in a period of 12 months. San Jose Stucco and EIFS Repair Services offer high-end EIFS insulations that will see you realize this great benefit of EIFS. The other advantages of this construction material include durability, design flexibility and aesthetics, moisture control and fire testing. The use of this material in your building can help you to gain a lot. Stucco is one of the most popular construction materials that people use nowadays to construct buildings and homes. It comprises of water, binder, and aggregate which you apply wet and then it hardens to the solid state. When you apply Stucco to a home or a building, it can last for more than a century as long as you install it correctly. However, in case you notice a crack, you need to fix it with immediate effect. You should not allow the damage to deteriorate before you think of correcting the problem. The first thing to look at is how the Stucco was applied because the application procedure varies from one state to another. In some regions, you have to apply tar paper on the wall studs first before nailing the wire mesh. In other areas, you start by fastening the wood coverings to the studs before you put the tar paper. The other thing that you need to check is the extent of the damage and the direction of the crack. 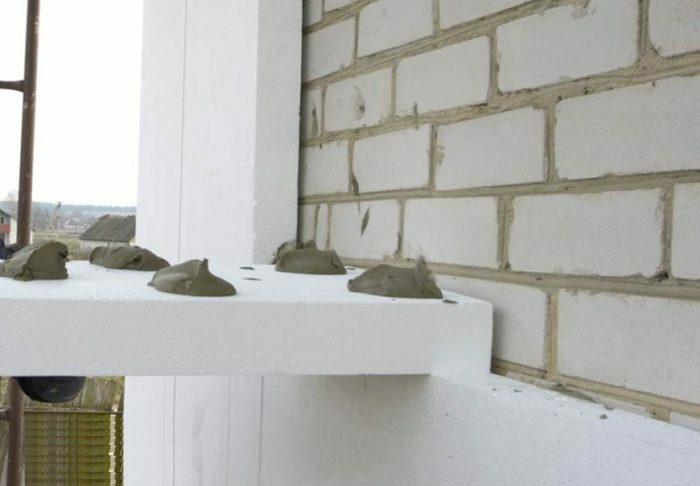 It is advisable to invite a foundation expert to check whether there is a problem with the base. It is advisable to do the other repairs that your building needs before you handle the stucco repair. It may entail repairing the drainage, roof, or gutters so that water does not find its way to the stucco. Most stucco damages come about when there is the infiltration of water to the home or building through the chimney, roof, and other openings that allow water to pass through them. The wooden lath will deteriorate because of the infiltration of water, and the metal lath and nails will rust making the stucco to become loose. Once you are over with the assessment of the damage, you will determine the kind of stucco repair that you need to undertake. If the width of the crack on your stucco is not over 1/8 of an inch, you can use a siliconized acrylic caulk to patch it up at two different periods. You need to do the second coat several days after the first to ensure that it is already dry. If you are dealing with big cracks, you need to apply the created cement stucco mixture. If you don’t know how to carry out stucco repair, it is good to entrust a professional with this task. 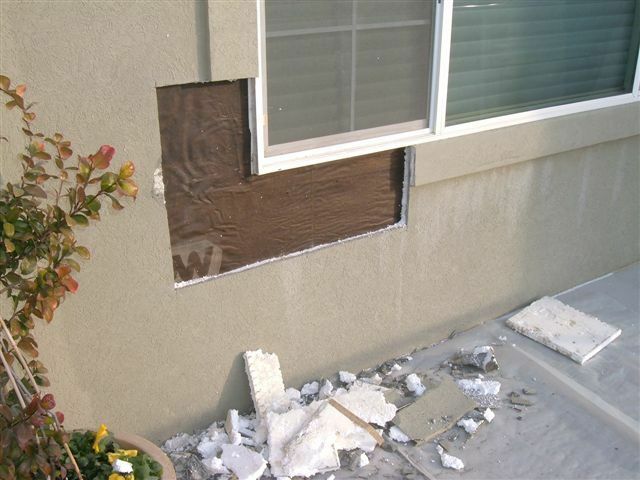 San Jose Stucco and EIFS Repair Services can help you do an excellent job on this. When carrying out stucco repair, don’t do it on a sunny day. The reason is that stucco that dries up quickly will not be durable. Also, don’t forget to wet the edges of the current stucco before you patch up and apply a new coat. Some homeowners like to whitewash the stucco annually to prolong its life by making it more durable. The repair of stucco is an easy exercise as long as you know how to do the job. Put all these considerations in mind to get the best results for your stucco repair. 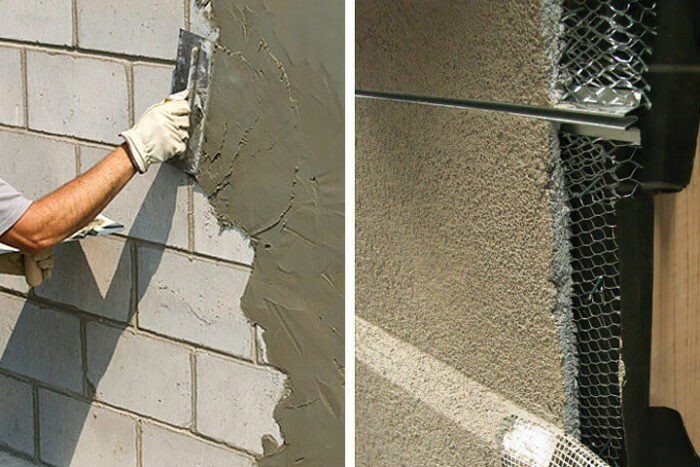 Planning you planning to install stucco in your commercial premise? It is one of the most important decisions you can make for your working space. The number of people who are using stucco on their commercial buildings continues to increase each passing day. Because if the material and application process, stucco is a fantastic insulator in both cold and warm air. Therefore, you will have a conducive working environment irrespective of the prevailing weather conditions. When you have stucco on the exterior of your commercial building, it becomes easy and cheap to maintain a constant temperature in the place of work irrespective of the mercury that is reading outside. One of the reasons that make stucco to be a popular sliding option in regions that have extreme heat in areas like the American southwest is energy efficiency. The installation of commercial stucco allows you to cut down your monthly bills significantly. From the design point of view, no construction material can beat the excellent finish that stucco brings to commercial buildings. It has a smooth and traditional look that will make your commercial building to stand out from the crowd. The other fact is that you are free to add a colouring element to the cement coat giving your building the desired finish. I have seen some people include curved artistic designs in the cement coating. You can also put murals and mosaics in the stucco walls before the cement dries up. People can easily transform stucco into one of the most innovative and creative siding. Commercial stucco is highly functional and gives your building the desired aesthetic appeal. The most important thing is to get a reliable contractor like San Jose Stucco and EIFS Repair Services to work on your commercial stucco. Unlike other building material, EIFS will not require a lot of maintenance work. However, due to normal wear and tear, your EIFS will need repair at some point. EIFS repairs should be left to professionals exclusively. However, make sure you choose someone who knows how to repair EIFS. The professionals should follow all the instructions that come with EIFS repairs. You must practice a lot of patience whenever you are working with synthetic stucco. You can begin with the small repairs that are highly invisible. The professionals should also use the right materials and tools to work on your stucco repairs. A combination of these two factors together with the proper knowledge will help you to produce the best results. Some of the small EIFS repairs that you do by yourself if you have some knowledge include minor hail damage, minor flaking, and bird holes. However, it is advisable to leave this task to professionals if you want the best results. The market does not have a shortage of commercial EIFS contractors. However, you need to carry out a lot of research so that you can get the best commercial EIFS contractor in the region. Make sure you are choosing someone who has a lot of experience in handling EIFS projects. Go through his portfolio to see some of the past results and be comfortable with what you see. You need a commercial EIFS contractor who has a proven track record in his work. Remember this is a commercial setting, and any compromise in quality can compromise the performance of your business. Choose a commercial EIFS contractor who is licensed and insured. You have to be sure that the person who is working on your site. All the contractors working on your building should be well-trained and certified. Training and experience will give the contractor the desired knowledge to work on your project. An excellent commercial EIFS contractor should use the right materials and equipment to work on your project. Go through the customer reviews and talk to previous clients to make sure that the person you are choosing has the right reputation in the market. San Jose Stucco and EIFS Repair Services tops the list when looking for commercial EIFS contractors.